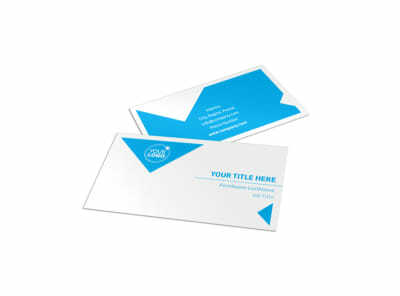 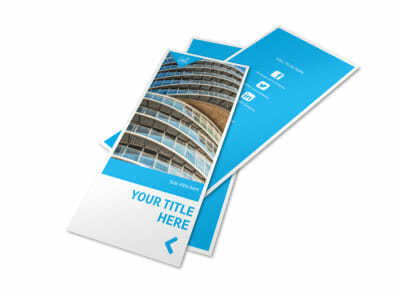 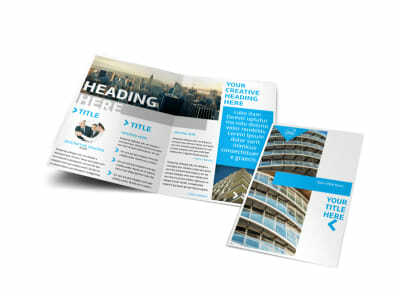 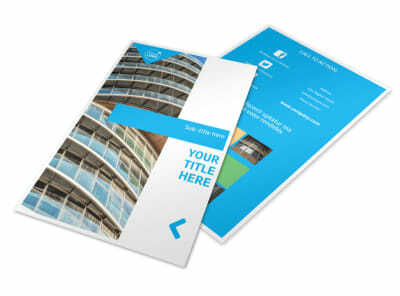 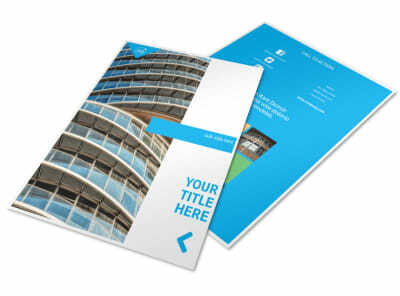 Customize our Commercial Real Estate Property Postcard Template and more! 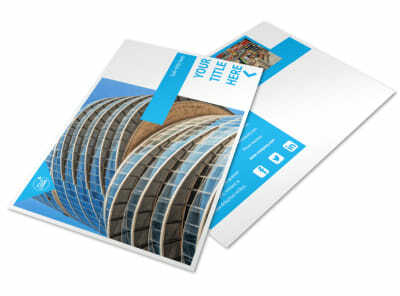 Drum up interest in hot properties with commercial real estate property postcards mailed to every prospective buyer on your list. 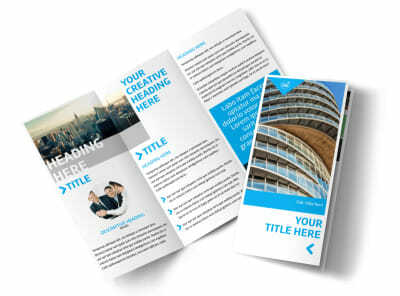 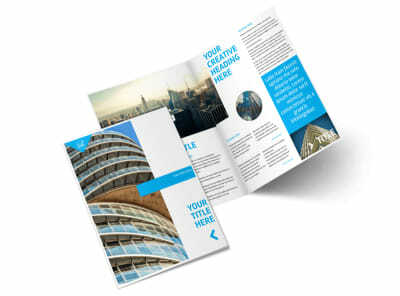 Blast commercial buyers with a postcard blitz featuring postcards designed using our templates. 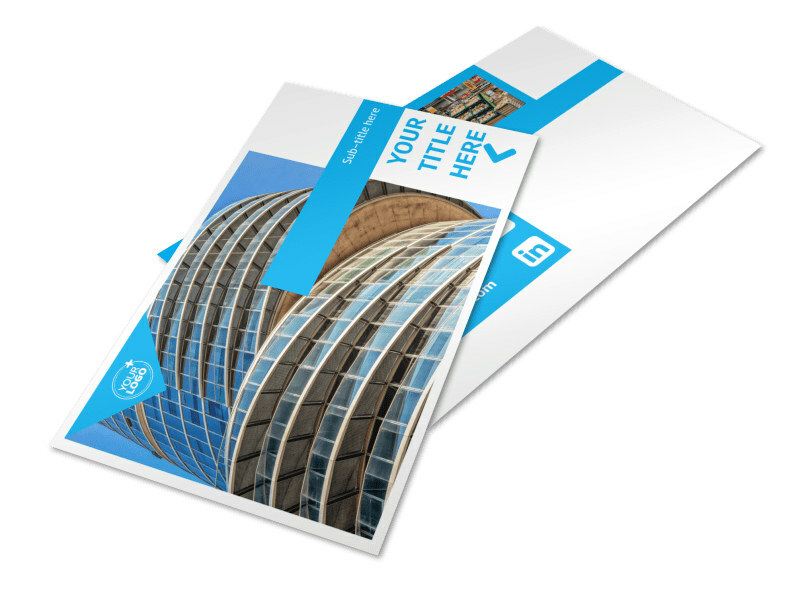 Select your fave, add some photos, graphics, and text, and then print your postcards from where you are for instant access to these powerful marketing tools.